This new 11,400 sf office facility features residential design elements and materials which interface with the surrounding neighborhood. 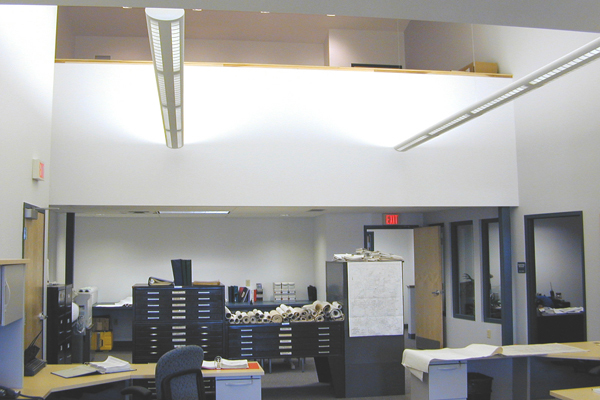 A large conference room is provided for community use. 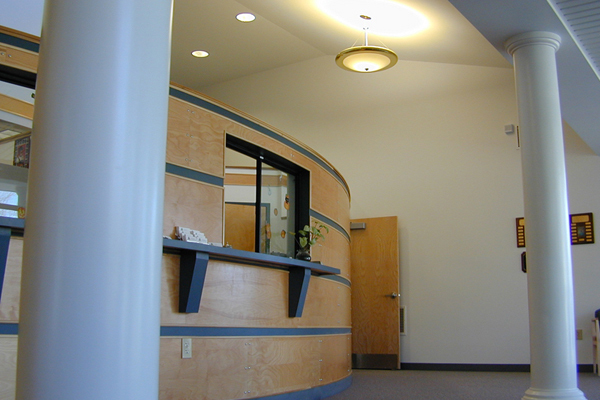 Attractive public access, lobby, and service counter allow the department to interact with the public effectively. 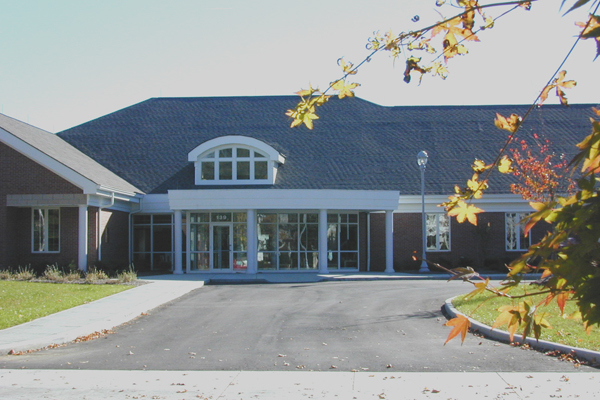 The new operation center provides a state-of-the-art computerized management system which services the Westerville community.